SP Scientific has chosen Interphex 2019 to showcase its Line of Sight-enabled suite of freeze-drying equipment with scalable lyophilisation and powerful process analytical tools (PAT). To explain the benefits of its innovative Line of Sight approach to freeze-drying, the company's Ian Whitehall will make a technical presentation on April 2nd entitled 'From Formulation to Full Commercialisation - Scaling Up with Line of Sight'. Whitehall commented: "Our goal in developing the Line of Sight approach to freeze-drying was to enable organisations to bring pharmaceutical products safely and quickly to market by enhancing product and process knowledge at every step and substantiate the process within a data-rich environment. By adopting the Line of Sight approach to lyophilisation, organisations will be able to achieve superior product quality and uniformity, in a competitive timeframe." All attendees to the technical presentation will receive a copy of a new white paper that discusses how Line of Sight freeze-drying technologies and process analytical tools have been used to overcome lyophilisation challenges during development, scale-up and manufacturing of biologic products. 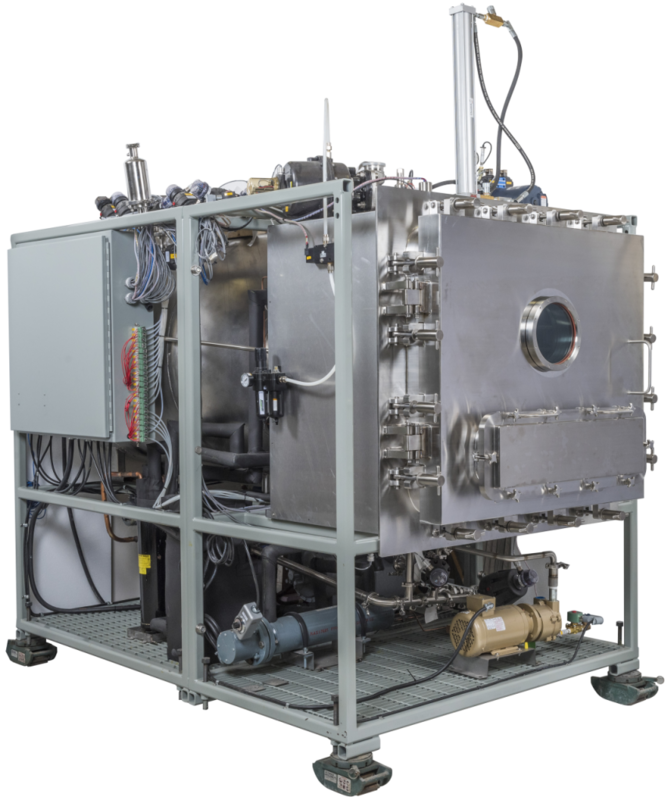 In addition, visitors to SP Scientific's Interphex booth will be able to meet with technical specialists to discuss the firm's full suite of freeze dryers.